Tech in Agriculture (Lovingly called “Agritech”) has become one of the most interesting fields to work in. Investors are pouring all their money into Agritech, hoping that they’ll get the “Tesla” of the Clean Energy industry. The truth is, the sun is setting for Agritech, and soon we will see many of these companies fail. Agritech and Clean Energy are some of the most attractive industries to date, and they both have the same underlying problem. More than 5 years ago, Clean Energy was the hottest (literally) industry. Companies around the world were all fighting to make the most efficient solar panel, or properly harness the power of wind, water, and or natural gas. Others tried to create vehicles powered not by fuel, but by electricity. Everyone’s eyes were on companies that worked with Clean Energy Technology (Cleantech). There was great hope for a world powered by renewable energy. Everybody thought they had the right idea, the idea that would make the world a better place. Some companies got billions of dollars in funding, some were lucky to get even a couple hundred thousand. But the one thing that stayed the same between both groups, is that almost all of them failed. During this time, advancements in Clean Energy was sparse and far in-between. The idea that a ton of brilliant minds working on a large problem would make innovation in the field even faster was completely disproven. Companies were falling left and right. In the end, we didn’t get the boom in Cleantech that we were all looking forward to; instead, we got a billion-dollar mass grave. It was only years later when the true winners surfaced, and they worked hard for it. Agritech and Cleantech are some of the most attractive industries to date. After all, they’re problems that if given a proper solution, could change the fate of humanity. Yet they both have the same underlying problems. Does anyone even know what they’re doing? 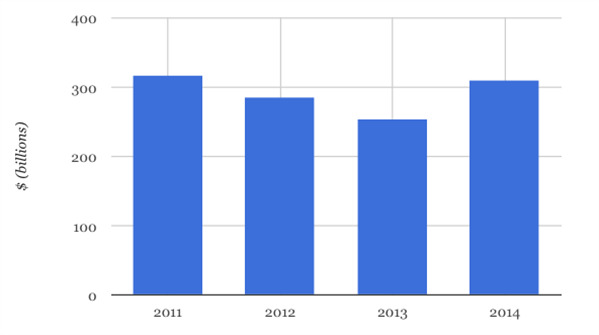 During its peak in 2011, companies in cleantech received a total of 310 Billion USD in funding. This was an outstanding number considering how only a small amount of people actually knew what they were doing. Many entrepreneurs set up companies without any actual vision, they just did research and hoped for a miracle. Agritech entrepreneurs are falling into a similar pit. Many think that just by connecting drones, and smartphones to farms, they’d make farming so much easier. Vertical Farming is the new Solar Energy. Everyone is trying to make it better but nobody really knows how. One of the most sought after concepts in Agritech right now is the idea of vertical farms. The concept is sound, a fully-automated farm inside a temperature and light-controlled building plopped in the middle of a dense city. Being in the middle of the city means less time and money spent on transporting the product, which translates to cheaper, and fresher produce. The concept sounds easy enough to understand, and that’s probably why dozens of companies are doing the exact same thing. Just like with solar panels, businessmen think by putting a dozen scientists in a room they’ll be able to create something more innovative and efficient than the rest of the competition. It’ll only take time before they realize they’re wrong. Too many of these companies ignored the significance of “Founder Vision” and relied completely on their team making something come from nothing. There are times where this would work, and teams would churn out products that are somewhat better than the current competition, yet still weren’t powerful enough to substitute for the original. It is important to have a vision to bring to your team. Your team merely works toward your goal. Starting with no vision is akin to running a marathon with a broken leg, you might be able to finish the race but you’d be dead last with more damage on your body than before. The Japanese are known for their many weird concepts, but one particularly weird one is the art of making things that are “unuseless” or Chindōgu. These items are items that are useful, but bring too much trouble to actually use. These items are almost completely useless, but not quite. One example is the AC Free Charger™. 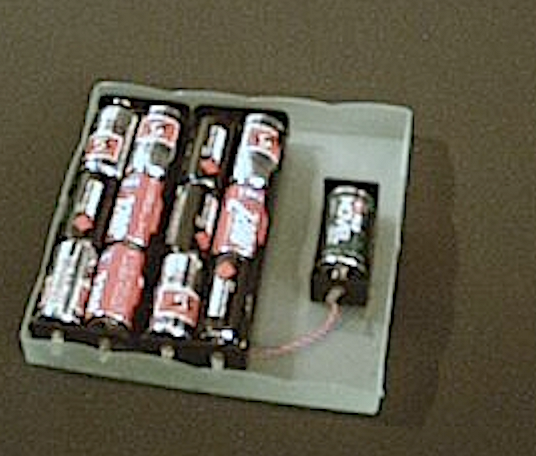 This is a device that allows you to charge any battery of choice, but doing so requires you to use 12 other batteries. Another is the Back Scratcher’s T-Shirt™. 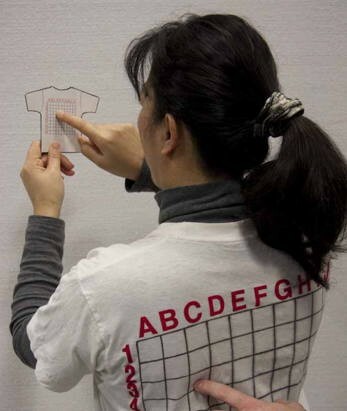 A T-shirt with a grid on the back that allows you to tell the scratcher where to scratch. If you look at these things objectively, they do have some use to them. But when you look at them in the grand scheme of things, you’d never use them. A good example of this was the solar panel company, Solyndra. Solyndra created cylindrical solar panels that were supposed to be “The New Shape of Solar”. They produced more power, and they were easier to install. Solyndra’s products were more expensive than it’s competitors but the company still pulled in close to a billion dollars in investments. Yet even with all the funding, they weren’t able to grab any customers. Turns out, their cylindrical panels only produced slightly more power than the rest of its competition but for a much higher price. Just like the Chindōgu, the product became too much trouble to actually use. It was much more efficient to buy cheaper solar panels instead of opting for the Solyndra’s premium products. It wasn’t a surprise when soon after, Solyndra filed for bankruptcy. Have these entrepreneurs ever been to a farm? Most ideas on Agritech involve integrating technology into pre-existing farms. The goal is that with the power of sensors, data analytics, and real-time smartphone updates, a farmer can be much more efficient with their farm. One thing that entrepreneurs tend to forget is, farming is one of the slowest fields when it comes to tech, and that’s for good reason. It is incredibly expensive to integrate and maintain tech in farms. 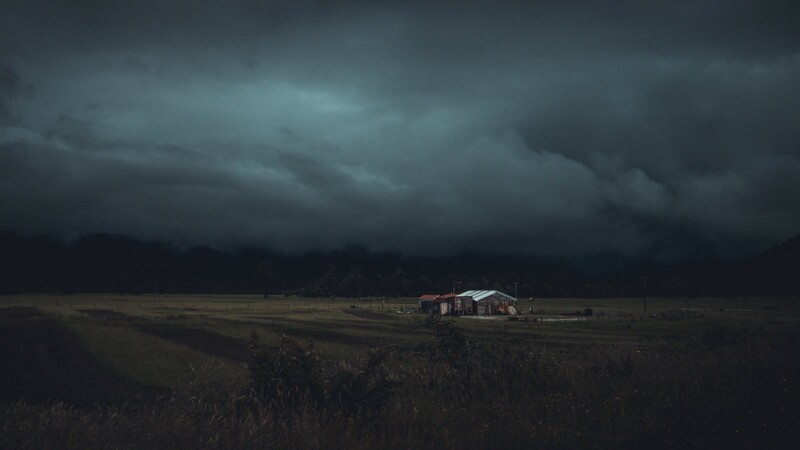 For tech to survive in a farm, it has to be able to live through the harshest of weather conditions, and sometimes even live with unstable or even zero access to the internet. Developing tech like that is expensive, maintaining it is even more so. Many companies think that by plopping IoT devices into farms they’ll magically increase their produce gains tenfold. Most of the time, this isn’t the case. In fact, maintaining the tech alone could cost the farmer more than it helps them gain (if anything at all). Companies who don’t properly think about the costs and repercussions of their product are going to be pleasantly surprised when their product becomes “unuseless”. For those still wanting to get into the Agritech industry, there’s still hope. See, this exact scenario happened to Cleantech companies a couple of years ago. Making improvements that are maybe 2x better than the competition isn’t enough. For a company to win, it must create a product that’s 10x better than anything else out there. A company needs to create a product that would be dumb not to use. Only then will they be heralded as leaders of change.